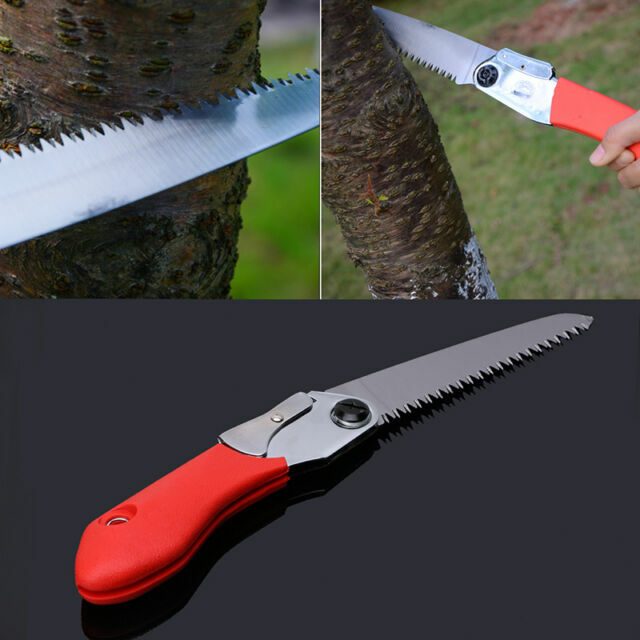 Application: Garden pruning, arborist, camping. 1 x Trimming Saw. Folding length: 16cm /6.30". And due to the difference between different monitors, the picture may not reflect the actual color of the item.